Worrying if you’re pregnant can be a really stressful time. We offer you info and tips on what to do in this situation. Remember, these signs don’t mean that you’re definitely pregnant. 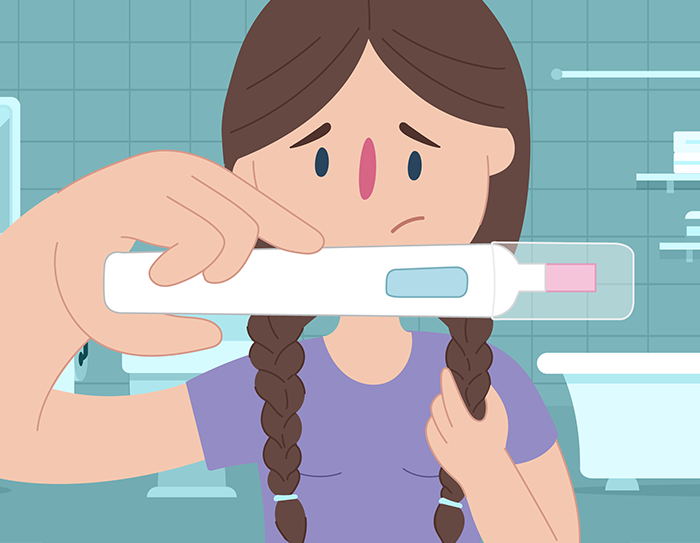 Only a blood test can confirm if you’re pregnant. What makes pregnancy more likely? 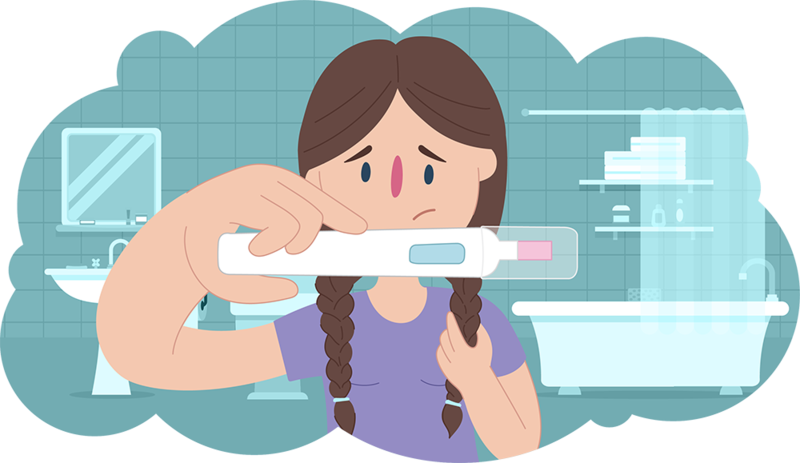 Wondering if you’re pregnant can be a confusing and scary time. It’s good to know what you’re options are so you can make the best decision for you. To learn more, talk to a pharmacist, doctor or a medical professional at HealthDirect (Pregnancy, Birth & Baby) on 1800 882 436. Give us a call, start a WebChat or send us an email today.